The end of another year is rolling up fast. With the year-end comes your last opportunities to minimize your 2013 tax bill and make changes to your benefit plans for 2014. Here are some questions, posed by Forbes magazine, to ask your financial and tax adviser while there is still time. 1. Should you defer income or accelerate it in 2013? What about deductions? The answer depends on whether you expect to be in a higher tax bracket next year. Tax rates stayed the same for 2014, but tax brackets are altered. Take a look at the new tax brackets and see if your situation has changed. Higher bracket next year: Consider accelerating your income, pulling it into 2013, to minimize your current year tax. Lower bracket next year: You may want to defer income if possible to pay less taxes in 2014. If you are age 70 ½ or older, you could save taxes by taking only the minimum required IRA distribution in 2013, and wait till January to take more. You can also prepay 2014 deductions – like property tax and estimated state income tax – and claim them in 2013 while your tax bracket is higher. 2. Should you recognize gains and losses now? If you have gains on investments and you’re in a lower tax bracket this year than next, this might be an advantageous time to sell. If you are in the 10% or 15% tax bracket, you’ll pay zero capital gains tax. If you are in a higher tax bracket this year, taking your unrealized losses now should reduce your 2013 tax bill. 3. Should you convert a traditional IRA to a Roth IRA? Roth IRAs require you to pay tax on your contributions now, but distributions are tax-free. 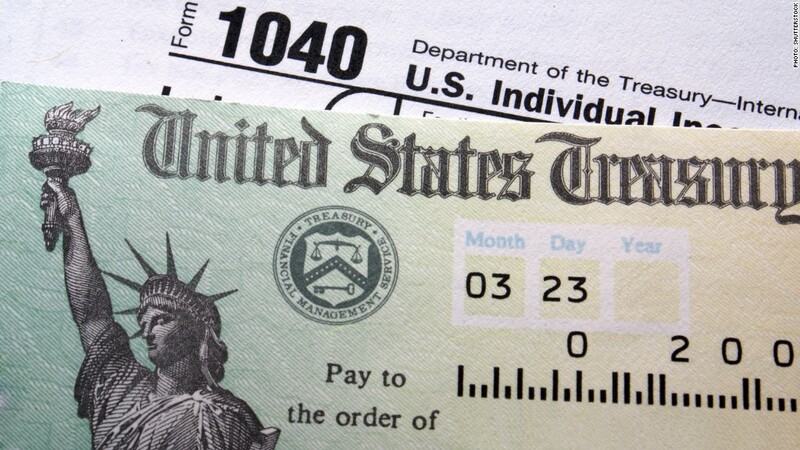 If your tax bracket in 2013 is lower, and you can afford it, pay the tax now. That will set you up for tax-free retirement funds later. Just remember, if you convert to a Roth IRA you’ll need to pay all the tax on those tax-deferred contributions you’ve made. So ask your tax adviser to run the numbers before you decide. 4. What about year-end charitable giving? You already know you can lower your tax bill by making charitable gifts before January. However, if you expect a higher tax bracket next year, the donation will benefit you more in 2014. Consider holding your donation till January. If you are at least 70 ½ years old , you can donate up to $100,000 directly from your IRA to a charity. This doesn’t give you a charitable deduction on your taxes, but it will allow you to avoid the required minimum distribution, up to $100,000. Note: This tax provision may disappear after 2013 unless Congress acts to renew it. 5. Should you change your benefit plans? If you have a flexible spending account, now might be a good time to increase your contributions to the max, which is $2,500. Chances are with rising deductibles, co-pays and premiums expected for all of us, you’ll need the financial help of paying for these expenses with pre-tax dollars. Also make full use of your childcare flexible spending account (maximum of $5,000) to save some tax money and evenly spread out the cost of childcare. A good tax/financial adviser can steer you in the right direction when preparing for 2014. Contact Optima Tax Relief for help with these important matters before it’s too late. One more thing: as the year ends, fraud ramps up. You may get unwelcome offers from “financial advisers” who promise “guaranteed” “risk free” or “secret” investment deals. If that happens, don’t walk away… run! To ensure you are dealing with a legitimate adviser, use FINRA’s Broker Check.